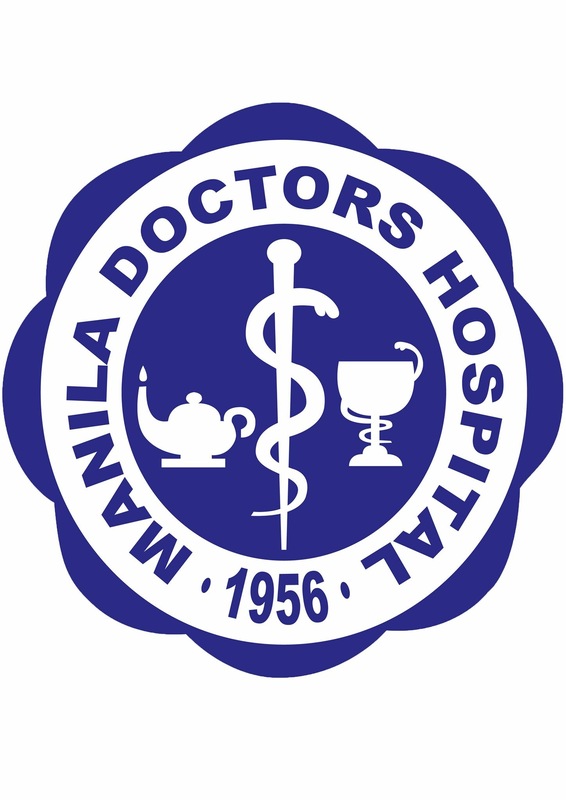 Manila Doctors Hospital (MDH) is a premiere private tertiary hospital operating at 667 United Nations Avenue, Ermita, Manila, Philippines. It was established in 1956 by a group of doctors, under the corporate name Manila Medical Services Inc. (MMSI). In 1979, Metrobank Foundation, Inc. (MBFI) acquired majority shares of MMSI. Strategically located in the old business district of Metro Manila, which is also considered the tourist district of Manila, MDH caters to a wide range of medical markets. It is a stone’s throw away from Chinatown. It has entry and exit points on both United Nations Avenue and Teodoro M. Kalaw Avenue. Its T.M. Kalaw facade faces the Department of Tourism and the eastern side of Rizal Park. Manila Doctors Hospital offers a number of executive check-up packages for in-patients and out-patient clients.